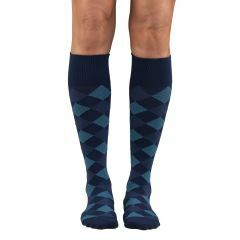 Convenient, open-toe socks with firm compression to wear with sandals. 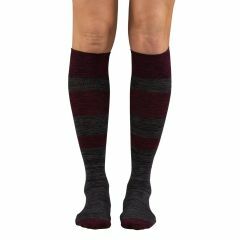 Lightweight, unisex closed toe knee high with firm compression. 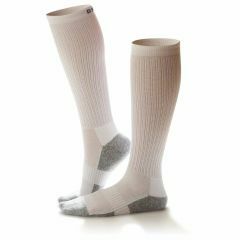 A unisex open-toe knee-high that delivers firm compression. 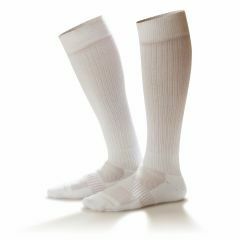 A unisex closed toe knee high that delivers extra firm compression. 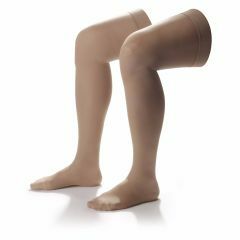 A medical knee-high stocking delivering extra firm compression. 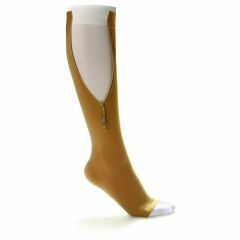 Unisex thigh high firm compression stocking that delivers comfort and support. 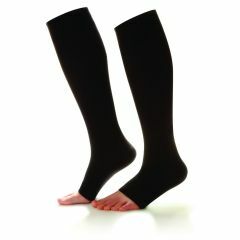 Unisex open-toe thigh high with firm compression. 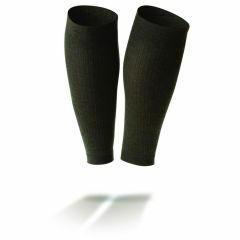 A unisex medical support thigh high that provides extra firm compression. 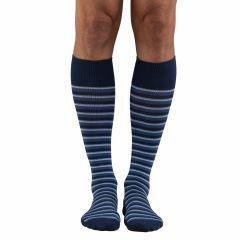 Extra firm thigh-high compression stocking with an open-toe design.